The HDMI Extender kit is an ideal device for displaying your media on a local monitor, as well as extending to a second monitor further away. 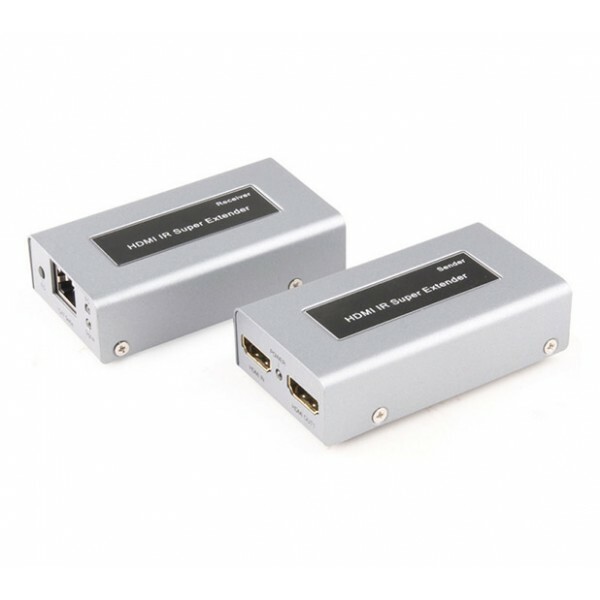 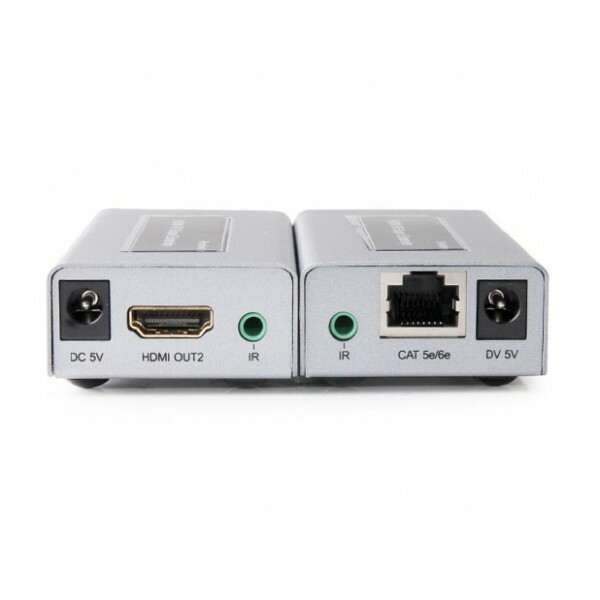 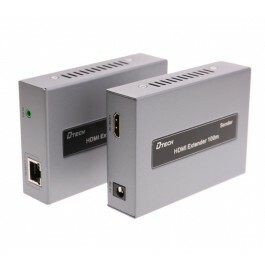 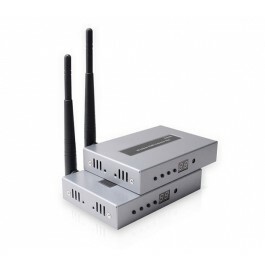 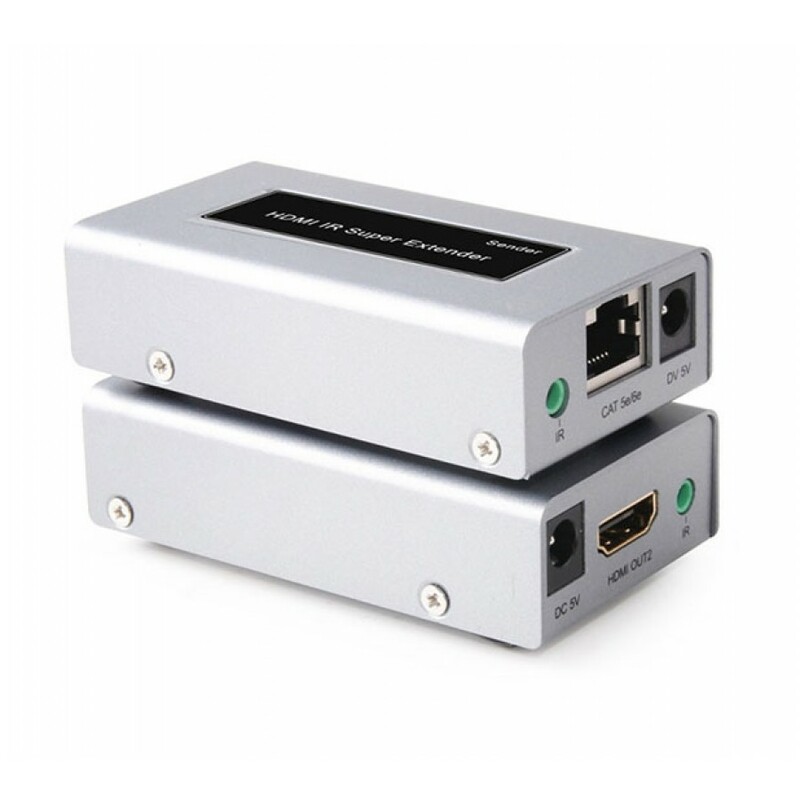 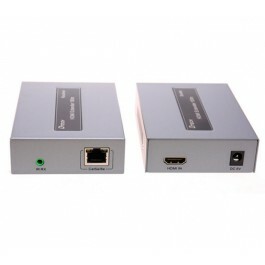 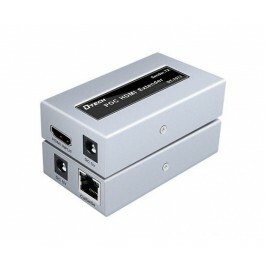 This makes the HDMI Extender kit extremely useful for security professionals (having one HDMI output locally to view the NVR video feed on a monitor close by, and extending the video feed to a second monitor further away). 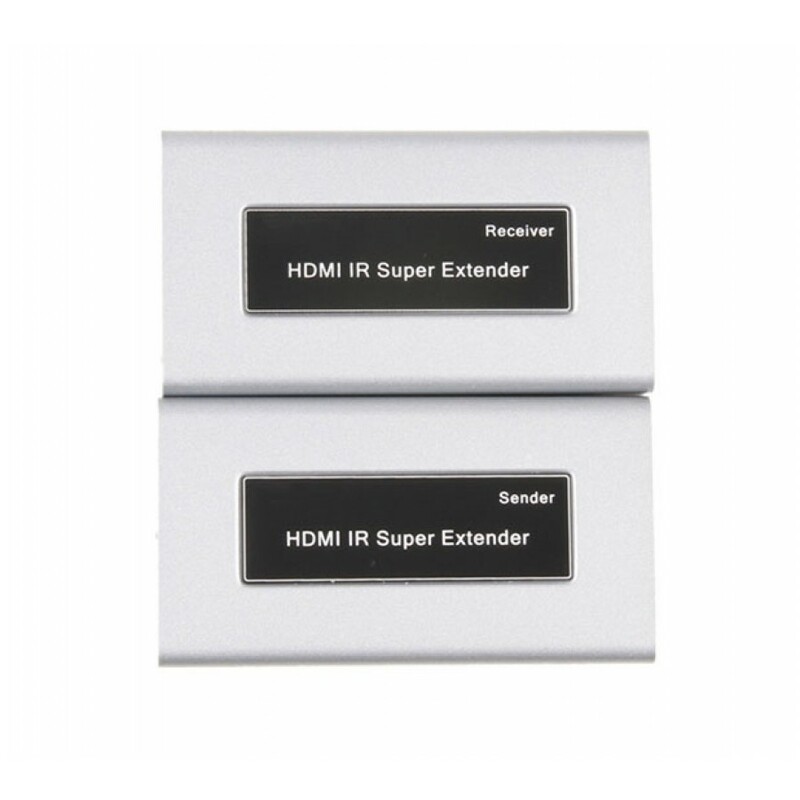 The Extender Kit also supports Infra Red pass through, allowing you to change channels from the extended receiver further away. 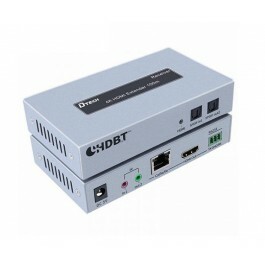 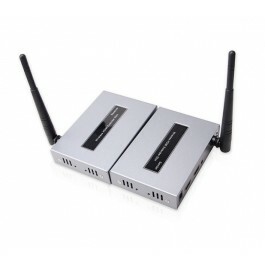 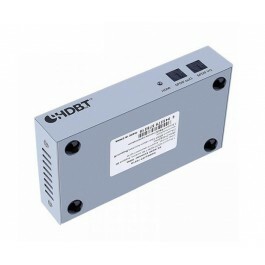 Using a single Ethernet cable between the Sender and Receiver also simplifies installations, and saves costs on expensive lengthy HDMI cables. 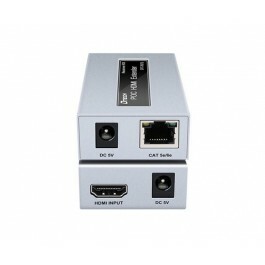 The HDMI extender kit can be used with CAT5e cabling up to 35-50m, while CAT6 cable can be used to to extend up to 60 meters.